As a leading expert in search advertising and pay-per-click marketing, uluad fully understands the intricacies of these types of campaigns and we know exactly how to make them work. The same can’t be said for all Website design firms and traditional advertising agencies. While you may be able to offer amazing services in these other fields, you don’t want to run the risk of your clients looking elsewhere if you don’t have the time, skills or experience to handle their PPC campaigns when they need it. uluad can manage your clients’ PPC and AdWords campaigns for you, leaving you to concentrate on the areas and services where you really excel. uluad has proven results in getting the most out of Google AdWords, Bing and other pay-per-click campaigns, not only for our clients, but for other companies as well. We work directly with a number of traditional advertising agencies, SEO companies and Web developers to offer PPC services that really work and provide guaranteed success. 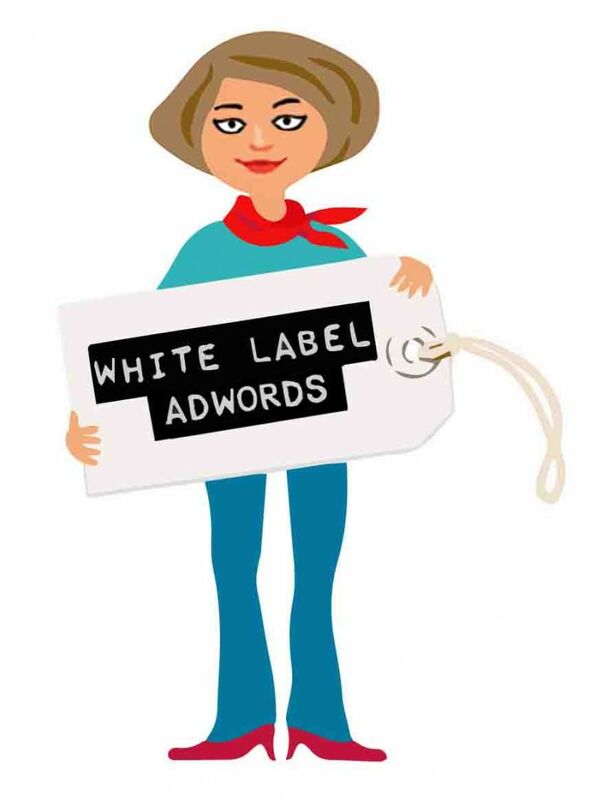 With our White Label PPC and pay-per-click affiliate programs, we can help drive traffic to your site or those of your clients, which can be especially helpful if you don’t know the ins and outs of running an effective search engine advertising campaign. These affiliate programs aren’t just a great benefit for traditional companies like those we mentioned, but for any Website. For traditional advertising agencies or SEO firms, our White Label Reseller program can help you provide your clients with the results they’ve been looking for. You may be cautious about hiring an outside marketing firm to work with your clients, but you need not worry: We solemnly promise to never compete with you or attempt to steal your clients away. In fact, we won’t even mention our company or try to sell any of our products or services, and will identify ourselves as part of your organization if we have direct contact with the client, so you can be sure they remain safely in your hands. All we will do is create and manage the PPC campaigns so you can continue to focus on what you do best. uluad also offers commission, referral based, and other affiliate programs, all of which allow us to put our expertise in pay-per-click marketing and search advertising to work for you. These affiliate programs are extremely beneficial to all parties involved and a great way for you or your clients to quickly get noticed on Google or Bing, without dealing the headache of trying to manage these PPC campaigns on your own. If you’re interested in learning more about how uluad can help your firm achieve the ambitious goals your clients have set, contact us today so you can fully understand the uluad difference. We are experts in pay-per-click affiliate programs and all forms of search advertising, and we’re here to help companies of any size, shape or form generate success through this highly useful marketing platform. We take the time and possess the skills to do PPC right so you don’t have to!